Third Party Manufacturer in Baddi - Pacific India is one of fast growing pharmaceutical Manufacturing companies Located at Baddi, Nalagarh(H.P) committed to providing innovative, quality and affordable medicines for healthier life, We maintain the highest standards of quality; the products meet relevant pharmacopeial standards and statutory requirements. In addition, the company ensures that all the steps involved in design, development and manufacture of a product leads to the intended level of quality performance in the market. 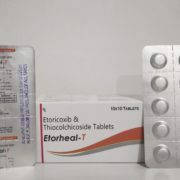 We are one of the leading third party manufacturers, suppliers and exporters of a variety of Pharmaceutical Medicines like Tablets, Capsules, Syrups, Dry syrup & Dry Injections, etc., which is applicable to cure various diseases. With a 15 year history distributing and manufacturing drugs, peaking with the manufacturing of 1000 million tablets, 200 million capsules, 50 million oral liquid and 10 million of beta lactum dry syrups, dry injections , we projected that the manufacturing of drugs would move to the country resulting in intense commodity price and profit deterioration. Thus, we formed our branded and technology division and have directed most of our R&D budget towards new branded product development since then. 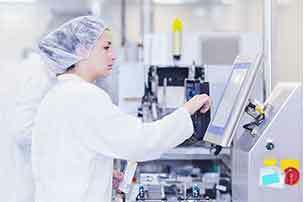 There are number of pharmaceutical companies which do not have their own manufacturing unit, so that companies are associated with us for third party pharma manufacturing services. While we continue to leverage our 5 years of manufacturing experience for selected new product opportunities and authorized sales, marketing, and distribution for brand companies, our emphasis has clearly shifted towards our branded and technology pipelines. So we are top third party manufacturing company in India. If you have plan to outsourcing the manufacturing work feel a free to contact us any time. 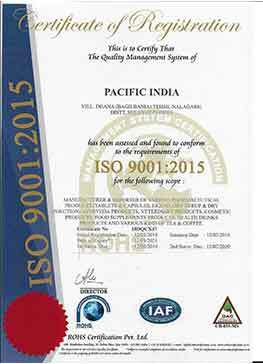 Pacific India reputation is built on the high-quality products, we manufacture for our clients in a GMP environment, as well as manufacturing practices that are GMP-GLP & ISO 9001: 2015 Certified. Today we have more than 400 products in Pacific India Pharma with DCGI Approval.We have always focused on improving the health of community by offering safe efficacious and quality Products to cure Peoples on india. We at Pacific India Pharma believes that complete customer satisfaction is the key to expand business everywhere. Our actions are driven by these core values: SERVICE, INTEGRITY, QUALITY, CUSTOMER SATISFACTION. 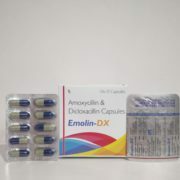 We offer Manufacturing of formulations such as tablets , Injections, liquids, dry syrups, ointment, capsules and new drugs that are DCGI Approved. Pacific India is committed to manufacture high quality medicine and our committed exceeds the industry standards. 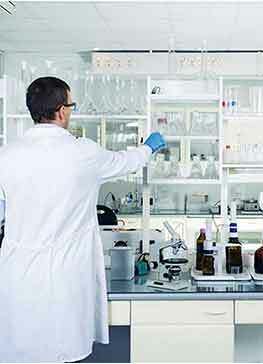 We are committed to develop effective, pure, safe and affordable range of drugs. Pacific India brings years of experience and advance methods along with technology together to develop full range of efficient and high in demand medicine at competitive prices. Through our third party pharma Manufacturing we not only targeted to generate business and earn profit but we also strive to improve the quality standards of medicine and make them available for all due to their affordability. Pacific India has gradually but vastly spread its reach as a leading and trustworthy third party pharma manufacturing company in India. 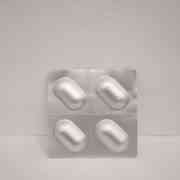 High quality drug solutions are offered which are approved by DCGI and FSSAI. We bring you pharma medicines that are made in self owned modified GMP & WHO units. Skilled manpower fill the departments that help engage in better development, production and enriching attributes that meet your needs for quality, effective, durable and safe drugs solutions. We have sources our extracts and material from trustable vendors. 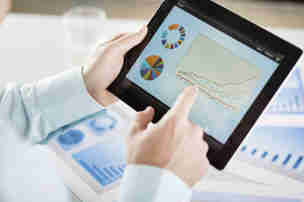 Global quality standards are being followed to ensure high end customer satisfaction. 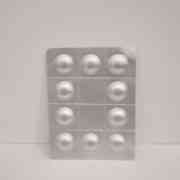 Great value to customer has been the superior feature of Pacific India Pharma. Our company brings you products ranges that are sorted using cost-effective techniques. We bring in machines and devices that are hi-tech, efficient and provide maximum output. Our friendly set up with trusted vendors and combination of effective techniques helps lead our way to bringing economic deals for our customers. Linked with widest network across India, Pacific India Pharma brings instant solutions at your service. We have joined hands with best known logistic partners who have helped us manage our orders in best possible ways. 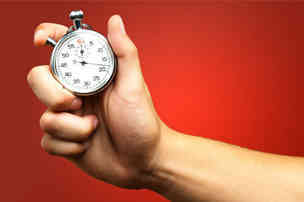 This will shorten the delivery time for you and make it reasonable when it comes to investment. Fast delivery systems are set up where you can easily track your orders. Why Choose Pacific India for Third Party Pharma Manufacturing Services? 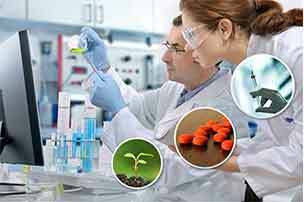 Pacific India is a reputed name engaged in undertaking third party pharma manufacturing for many small and medium sale enterprises. Medicine manufactured by use is possessed under different brand name and trademark as per the standards allowed by our business partners. Pacfic India provides products which are acclaimed in the market for its safe consumption, effectiveness and long shelf life. We confidently claim as far as third party pharma manufacturing is consulted we are the best and most reliable names for many parties in pharmaceutical industry. What makes us best is our competitive rates, quality and innovative driven approach towards manufacturing medicines. 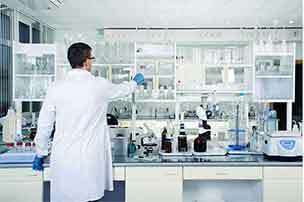 You need not to look any further if you are searching for best third party pharma Manufacturing Company in India. 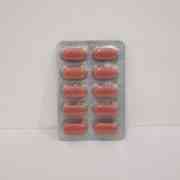 We manufacture or provide the wide range of medicine along with the latest molecules. Quality is our priority Pacific India delivers the medicine which passed through the analysis by quality assurance team. We have employed the modern technology and latest equipment for the manufacturing of drugs. Here you get the Wide range of product manufacturing which includes tablets, capsules, syrups, injectables, cream, lotion, dry syrups etc. 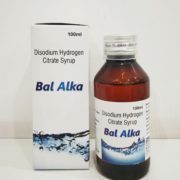 We are one of the leading manufacturers, suppliers and exporters of a variety of Pharmaceutical Medicines like Tablets, Capsules, Syrups, Dry syrup & Dry Injections, etc., which is applicable to cure various diseases. 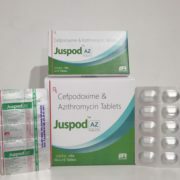 Copyright © 2018 PACIFIC INDIA PHARMA LIMITED All rights Reserved.